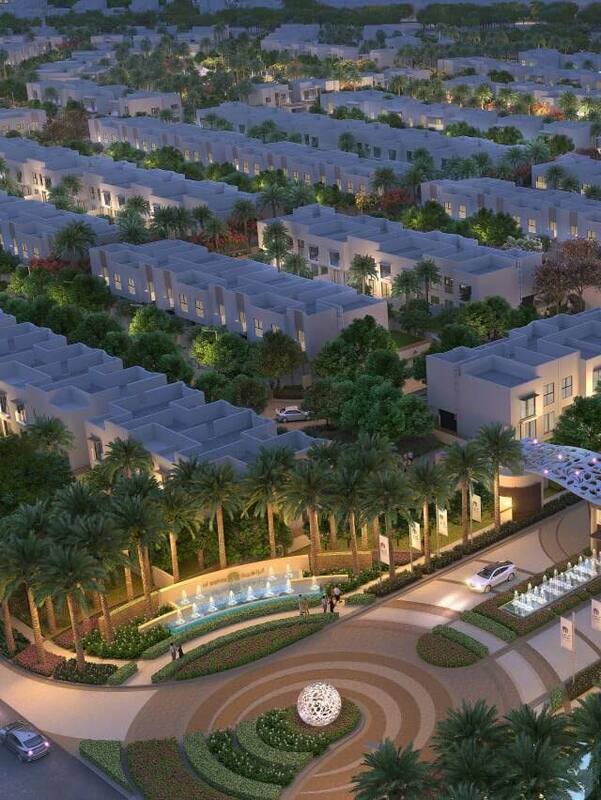 Al Zahia is more than an investment in a home; it’s an investment in the future. More than owning your very own dream home in one of Sharjah’s most likeable neighbourhoods, your investment contributes to the promising prospects that lay ahead for the Emirate of Sharjah. Backed by visionary developers, and located on prime locations in the city, Al Zahia is set to be one of the most lucrative investment opportunities around. Backed by some of the most successful and reliable developers in the region, Al Zahia has been delivering on deadlines with its very first neighbourhood. Investing with Al Zahia gives you the chance to own a part of one of the fastest growing neighbourhoods in Sharjah.